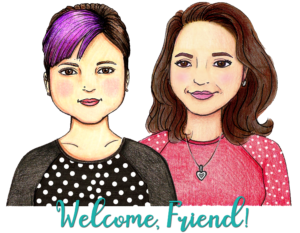 Let’s face it – C2C is a labor of love! The last thing we want after working so hard on a project is for our ends to unravel. 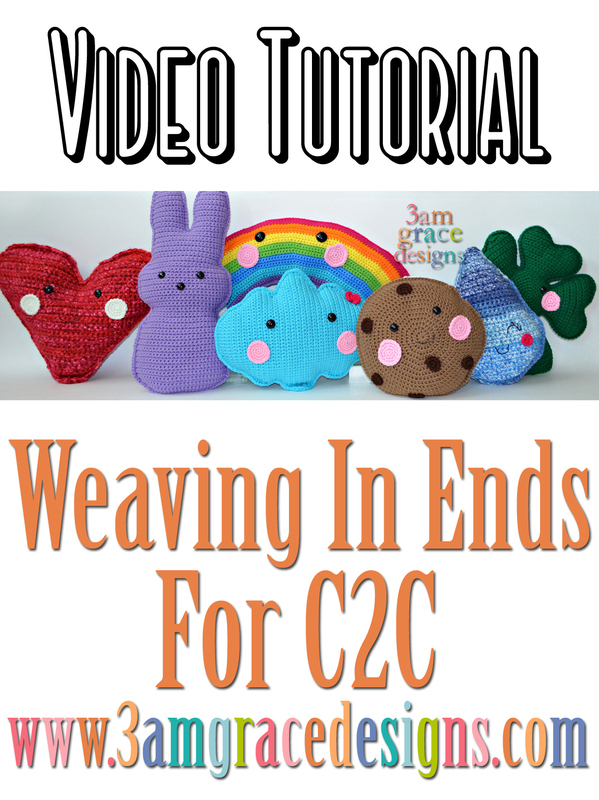 Watch the video below for a tutorial showing our how we weave in our C2C ends. While you’re there, subscribe to our YouTube channel to view all our How-To videos!